Forget ticking off the biggest or the gnarliest breaks in the world – these to-die-for surf spots are as beautiful as they are unusual. I picked eight surf spots to put on your bucket list for Sports Cover Direct, from Aussie havens to Cornwall’s finest. I’m definitely not the most skilled surfer in the world. Kelly Slater can probably relax. So my idea of what makes the ultimate surfing destination isn’t all about the biggest, baddest ride. It’s about getting out into the ocean with my board in some of the world’s most beautiful and unusual spots, from sunny vineyards and pine-edged Canadian beaches to remote Norwegian coves and bizarre city breaks. 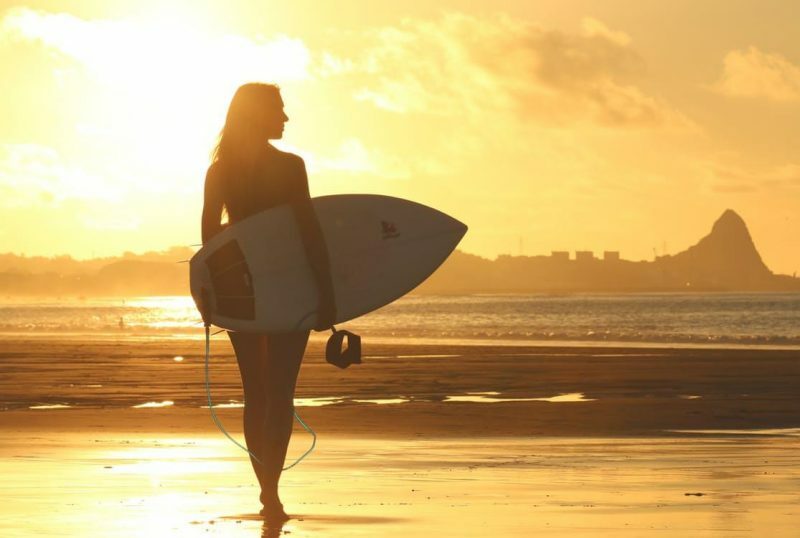 Which will you add to your surfing bucket list? I’m not into surfing myself but I’ll show this list to my hairdresser who LOVES surfing! He’s just returned from a surfing holiday last week. I’m not surfing, but I like the gorgeous beach at Tofino Vancouver, amazing place. Thanks.